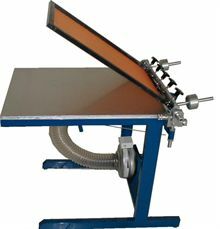 The device allows easy adjustment of trapping in all three axes. 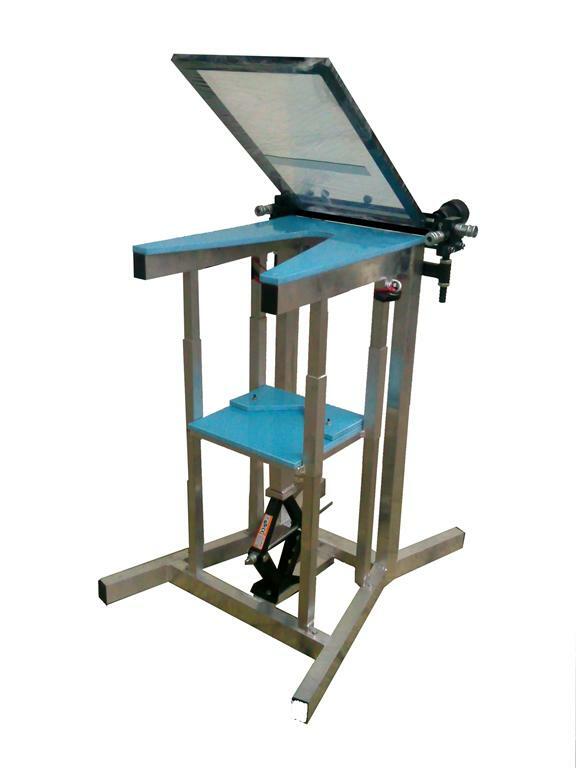 The table is produced for printing A3, A2, or custom atypical dimensions. 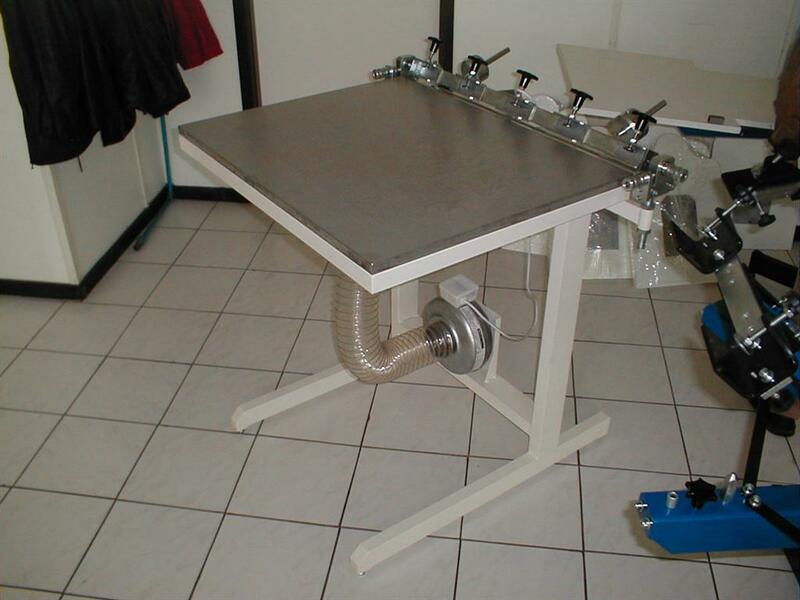 Table is delivered with a vacuum pump or separately.